ZINFI’s adaptive software-as-a-service (aSaaS) channel management platform delivers value by helping customers enhance productivity, reduce operating costs and improve processes that build a high-performing channel. 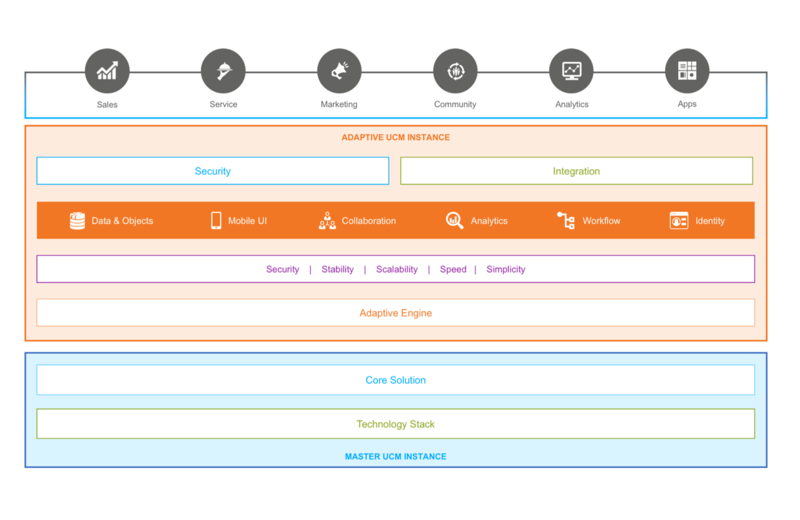 Enabling end-to-end channel management, the platform allows organizations to continually adapt their channel management infrastructure to their evolving business needs. ZINFI’s aSaaS platform accelerates your time to deployment, and can be easily configured as requirements change. It provides a highly adaptive and flexible framework for collaboration, and its customizable reporting yields insights that can improve your revenue plans, bookings forecasts, channel programs and partner performance. ZINFI’s aSaaS platform gives your channel management organization the ability to build your channel your way. No two businesses are identical. That’s why you need a platform that can be rapidly configured to match your unique channel management processes. The possibilities are endless! You can customize your ZINFI platform to match your way of getting your work done, 100% code-free. Our mobile architecture translation empowers your organization with both desktop and mobile displays. With no dependency between modules, the platform can easily morph into your business requirements, allowing easy integration with existing installations. ZINFI aSaaS application architecture can be easily configured and is fast, mobile responsive and also native application friendly. The platform is developed with state-of-the-art web technologies. 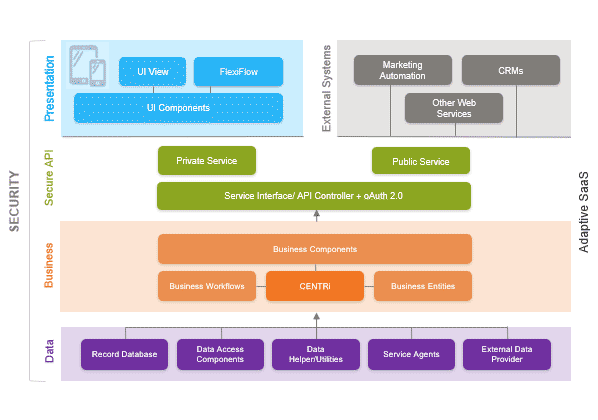 This architecture also uses component based development process using a SPA (single page application) framework. 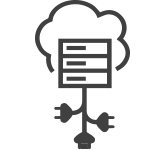 SPA allows the data fields to refresh instantly without reloading the entire page. This fast refresh capability makes the web access experience equivalent to a desktop app access experience. The user interface responsively supports different screen sizes, e.g., desktop, tablet, mobile etc., which makes navigation quite easy.